When will be I Married Joan next episode air date? Is I Married Joan renewed or cancelled? Where to countdown I Married Joan air dates? Is I Married Joan worth watching? 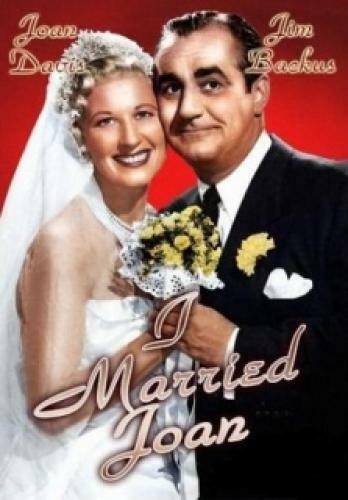 Motion picture comedienne Joan Davis took up television comedy in this I Love Lucy clone about a wacky but lovable woman who marries a staid judge, played by Jim Backus. The series ran from 1952-55 on NBC. The show was sometimes called The Joan Davis Show when it went into syndication. EpisoDate.com is your TV show guide to Countdown I Married Joan Episode Air Dates and to stay in touch with I Married Joan next episode Air Date and your others favorite TV Shows. Add the shows you like to a "Watchlist" and let the site take it from there.